AUTHOR’S NOTE: A day after this was published the Trump Administration announced an executive order targeting foreign companies and individuals that do business with the rogue nation in Northeast Asia. This step creates the exact framework needed once the right evidence is collected. My proposal is to retrieve North Korea’s missiles and carry out an exploitation to identify what foreign parts and technology are in those missiles. Following that tough sanctions as just announced and criminal court action will help to bust up the networks feeding the North Korean (and by way of inference the Iranian) beast(s). There are those urging the U.S. to shoot down North Korean missiles, even if they are used for testing. Whether it is both practical and possible for either the U.S., Japan or Korea to shoot down North Korea’s test launches remains an open question. But there are still some important and practical steps that can, and should be taken. Most importantly, the U.S. and its allies and friends should recover the missiles that are landing in the sea. There are important tactical and policy reasons to recover North Korea’s missiles. It may be that some recovery efforts are underway already, but since none have been either announced or acknowledged, I am working under the assumption we have not done this. The tactical reason to recover North Korea-launched ballistic missiles is to understand their capabilities and their potential as nuclear weapons platforms. A lot has been written about the performance of North Korea’s missiles, but mostly the reported information comes from radar tracks and not from any physical evidence. For example, the North’s missiles, especially the long range Huasong has been reported to tumble during reentry, suggesting that North Korea has not mastered re-entry technology or at least did not include the technology on their test platform. 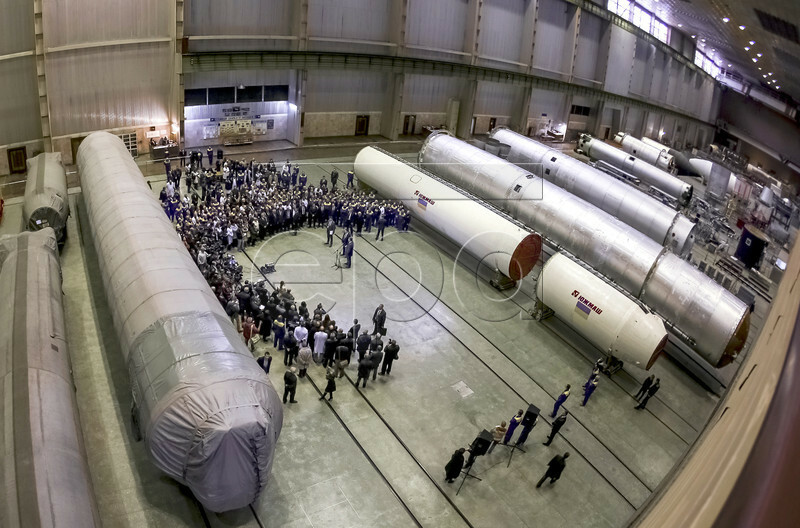 A recovery of a test vehicle might show what the possible problems are, and provide some answers on the maturity of the North Korean program. Another example concerns the accuracy of North Korea’s missiles. Since North Korea is the main missile and missile-industrial supplier to Iran for missiles we know that in the tactical theater Iran’s missiles perform very poorly. Recently Iran launched five missiles from Iranian territory intending to hit a certain ISIS target in Northern Syria. Only one of the missiles got anywhere near the target, the other four completely failed to find a target. We also know that when North Korea launches missiles, a fairly large number blow up on launch, or fail very early in their flight trajectory. This suggests among other things roughly built products with inferior internal mechanisms such as gyros and actuators that are needed to direct the missile from launch to target. 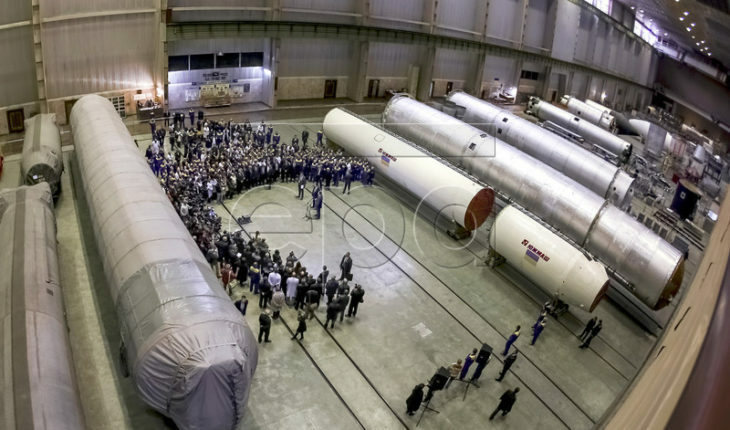 While these tests and their preparation are watched very closely by satellite, ditto for Iranian launches the fact is that these images tell us something of their performance but not where their vulnerabilities are. In 1998 many missile gyros were found in Iraq hidden in waterproof plastic bags in the Tigris river. These gyros were Russian. Before that in 1995 the Jordanians had intercepted a shipment of 250 gyros and accelerometers going to Iraq, probably also from Russia. Are the same type gyros today found in North Korean and Iranian missiles? We do know for example that North Korea has an extensive technology acquisition program, most through illegal transfers. It is active in Russia and China, it is strongly supported by a large Iranian clandestine acquisition network, and it has been detected in Europe, in sensitive Asian countries outside of China including Japan (the cameras in North Korean UAVs are made in Japan). And here is found the nub of the policy argument. Sorting out the North Korean network and identifying the foreign parts used in the North Korean program is a vital step in closing down these networks. I know this first hand because I worked hard during the 1980’s as head of the Pentagon’s Defense Technology Security Administration (I was its first director) in closing down the USSR’s theft of Western technology and seeing to the identification and arrest of some of their go-betweens that we called Techno-bandits, a term coined by Linda Melvern. No doubt there are plenty of Techno-bandits operating nowadays and helping North Korea and Iran, but few have been apprehended. It is time to identify them and energetically go after them. Doing this could significantly slow the North Korean program, even make it impossible for them to build a credible fleet of offensive missiles and nukes. It is very important to be able to produce hard evidence in order to put pressure on possible suppliers and to encourage friends and allies to take down North Korea and Iran’s acquisition networks and incarcerate their middlemen and techno-operators. After all people aiding and abetting these programs are criminals, and should be treated as such. Clearly we have been asleep at the switch, with only a few intermediaries caught so far. And our friends in Europe have not caught anybody, which is a disgrace since it is a sure thing Techno-bandits are operating on European soil. Evidence is important for persuasion. I personally helped lead the effort following up on the scandalous sale of advanced Toshiba profiler machine tools to the Soviet Navy, helping to make their submarines far quieter by giving them tools to make silent propellers for their subs. Japan was the prime source, and of course they said they did nothing and we were wrong. Prove it they said. Luckily there was an important whistle-blower from a small Japanese trading company called Wako-Keoki who was on the spot in Leningrad (now St. Petersburg) and who had all the vital documentary information on a deception carried out by the machine tool division of the Japanese Toshiba Corporation and a cover up by Japan’s Customs officials. We are already seeing the same sort of denials regarding the North Korean program. For example when the New York Times reported that Michael Elleman of the International Institute for Strategic Studies discovered that the North Koreans were almost certainly using Ukrainian Uzmash company-produced RD-250 liquid fueled rocket engines, Uzmash and the Ukrainian government denied it was true. If such engines were involved, they alleged that the Russians supplied them, not the Ukrainians. Uzmash is a company that has been in considerable trouble since Russian and Ukrainian relations became hostile. 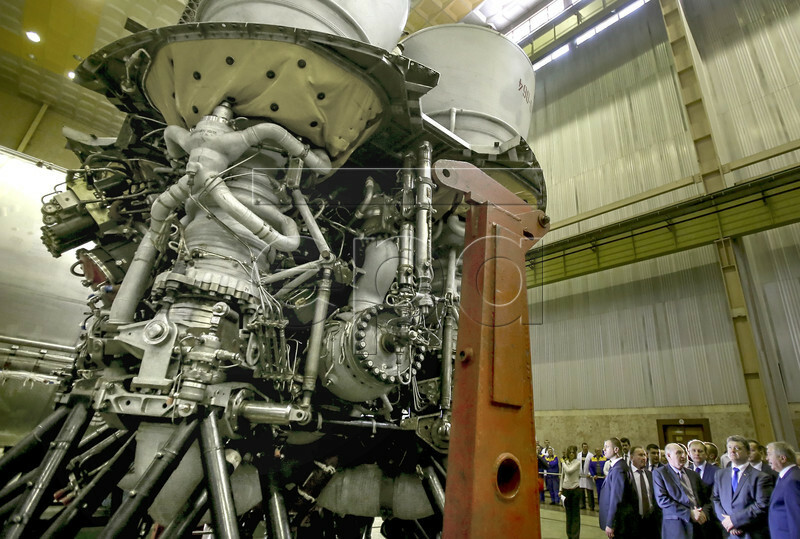 Russia stopped buying their rocket engines, and Uzmash tried to shift some of its business to building commercial buses, a not too profitable undertaking. Meanwhile the company bordered on bankruptcy, with worker paroles and layoffs. Whether this made them a candidate for an underground business is speculation, but recovery of the actual engine and its serial numbers would be very helpful information in pursuing the case. Surprisingly no one asked Uzmash if they were supplying Iran or any other country in the Middle East with rocket engines that could have been transferred to North Korea. North Korea’s industrial capabilities are severely constrained, mainly because North Korea’s economy is quite marginal and it lacks much of the infrastructure needed for produce all the specialized components for manufacturing missiles unless critical parts are supplied from outside. By recovering North Korea’s missiles, the evidence needed can likely be acquired that will help shut down North Korea and, perhaps Iran’s supplier networks. It should be given top priority by the Trump administration.